What are the Importance of Lead Management, justify and understand them with us. Many sales representatives are still not convinced why they must use lead management software to manage their contacts. 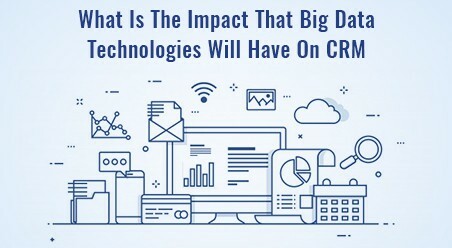 The CRM adoption rate is on rise among small businesses but the success of project implementation depends largely upon its acceptance by the sales team. The sales team is the most mobile team within an organization and the success of the business depends upon their performance in acquiring business. But as it happens, they also are the most unorganized people in the office. The best contact management software for small business will let them manage, update and view their contacts in organized way. It’ll offer insight on the data gathered by them and let them make sense out of it. Under a smart customer management solution contacts can be organized based on various criteria that appeals to a sales representative. 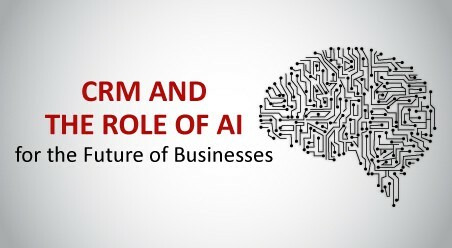 It let them have better understanding of a customer requirement based on his buying pattern, prepare customized quotes and pitch appropriate services. Effective pipeline management system allows them to focus more on leads that are likely to bring more positive results. In this way they can optimize their sales efforts and bring in more closed deals. 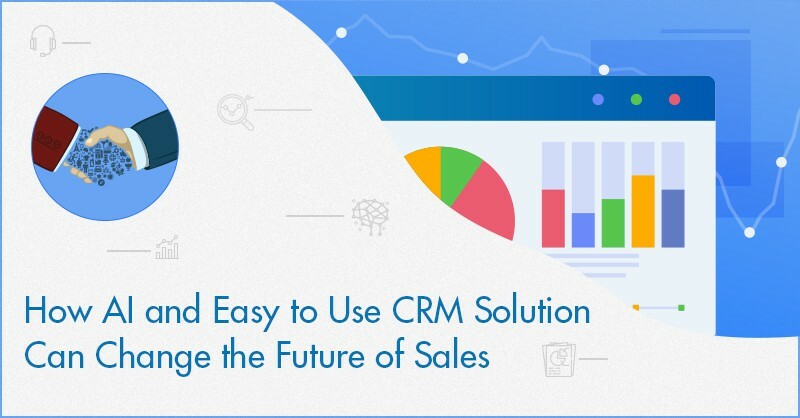 ConvergeHub CRM’s complete lead management solution is for busy sales representatives so that they can keep focusing on their main job of acquiring more business. The leads can be inputted directly to the CRM through web forms, contact imports through CSV files and also through manual inserts. 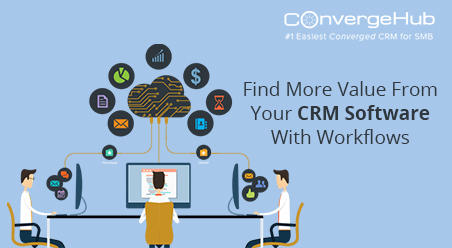 ConvergeHub CRM offers one-page complete lead management where users can add, edit, modify and perform many other tasks from a single UI. 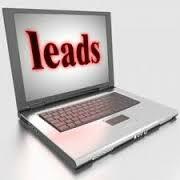 The leads can be viewed in list format that allows users the simplicity of inline edit. You can add tasks/events/ comments, share files, send emails and even add the lead to your favorite’s list to receive all updates on it through feeds. You can customize the lists view by hovering the mouse on the setting button at top right hand corner and then by selecting desired fields for customized view. Leads can be edited or deleted from the listing page as well. You can add or edit details of an account from the new window that opens up when you click on the edit icon. Insert details associated with a lead, view history of conversation, assign tasks and/or events, manage library, convert leads to accounts or deals all from the single lead management page. Benefit? 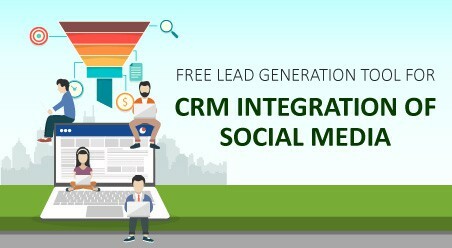 Organize your leads and contacts to boost up sales using ConvergeHub’s most sophisticated lead management solution.